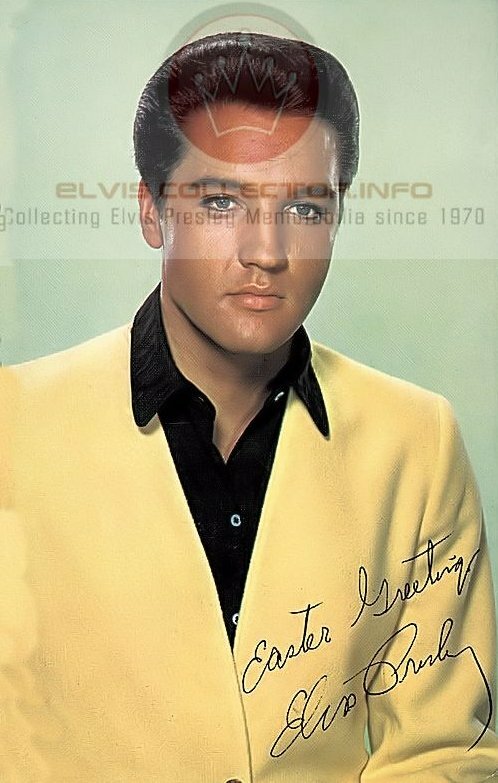 Elvis Presley loved Holidays and Easter became a very special time after the birth of his beloved daughter Lisa Marie. After Elvis was old enough to walk Elvis scheduled Easter egg hunts and loved to see his little daughter finding the eggs and flashing her smile and telling her dad “I found it”. John Davenport, Eddie Cooley 1960 Elvis Is Back! 1962 Double Features: Kid Galahad & Girls! Girls! Girls! I Don’t Want To Janice Torre, Fred Spielman 1962 Girls! Girls! Girls! Stan Kesler 1960 Elvis is Back! Guy Sculls, Meade Minnigerode, George S Pomeroy 1968 Double Features: Live a Little, Love a Little; Charro! 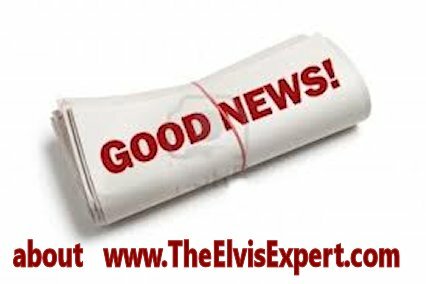 We are pleased to announce that http://www.TheElvisExpert.com, featuring Jeff Schrembs, is in process through http://www.WordPress.com. 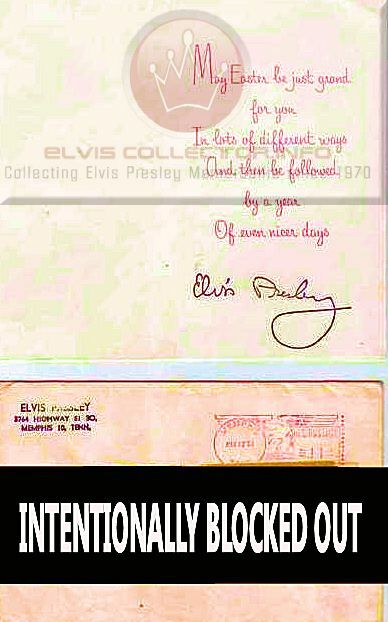 THANK YOU to the (online and off) Elvis Presley Community! And, as always, THANK YOU to everyone @ http://www.WordPress.com.